smart fortwo, fortwo cabrio, and forfour electric drive Coming To United States! Posted in Electric, smart, Speculation | Comments Off on smart fortwo, fortwo cabrio, and forfour electric drive Coming To United States! 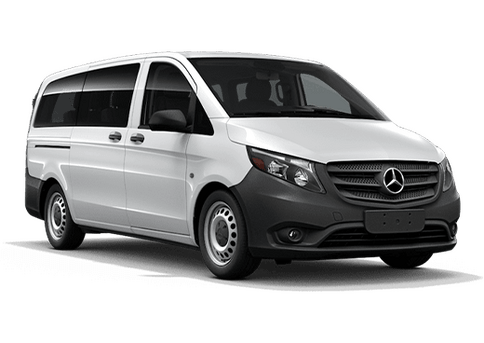 New Off-Road E-Class Wagon On The Way? Posted in Mercedes-Benz, Release, Speculation | Comments Off on New Off-Road E-Class Wagon On The Way? 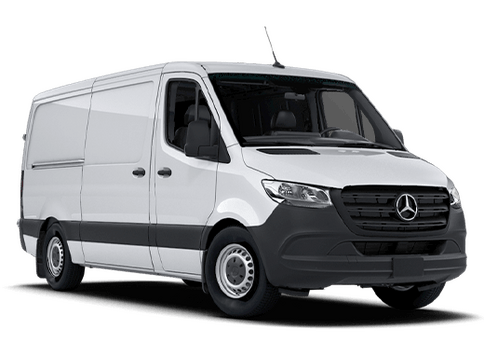 First the WORKER, now the Sprinter PREMIUM! 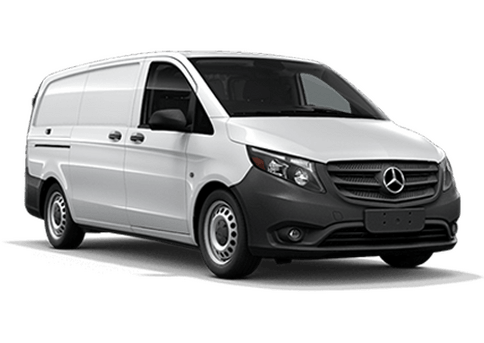 Posted in Cargo, Comparison, Crew, Mercedes-Benz Sprinter, Passenger, Speculation | Comments Off on First the WORKER, now the Sprinter PREMIUM! Mercedes-Benz Hints at Electric GLC SUV in Next 4 Years! Posted in Industry, Release, Speculation | Comments Off on Mercedes-Benz Hints at Electric GLC SUV in Next 4 Years!